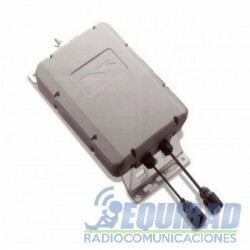 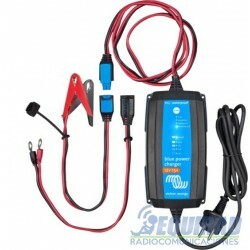 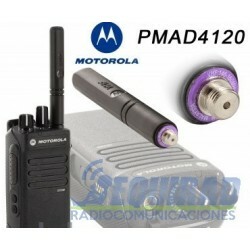 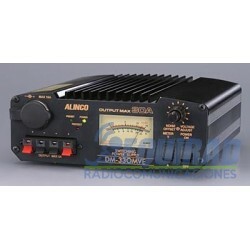 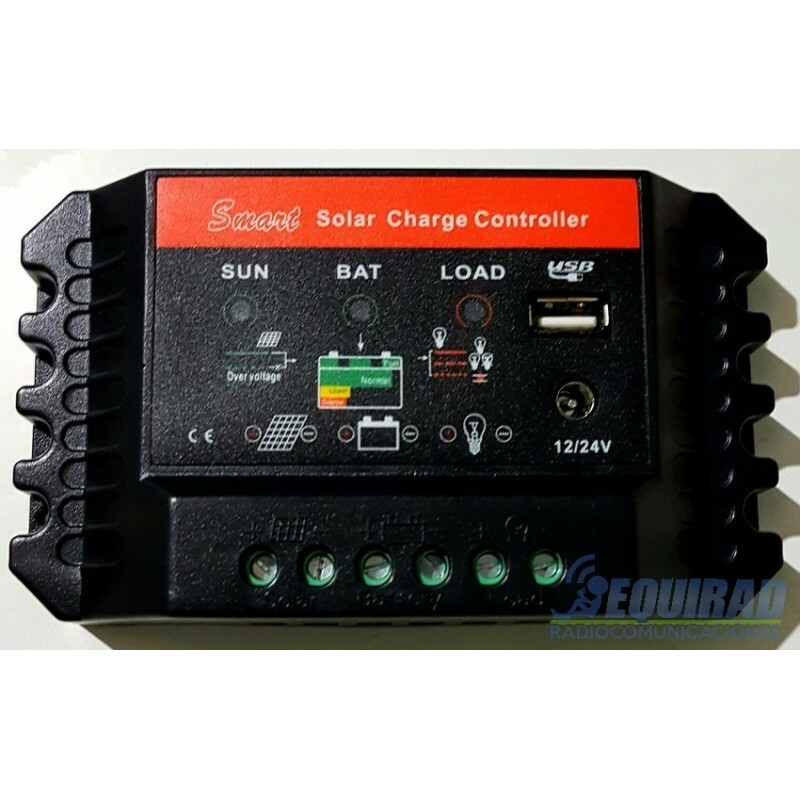 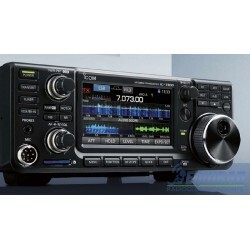 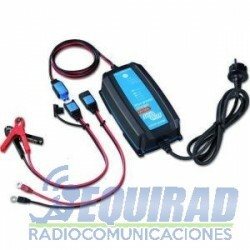 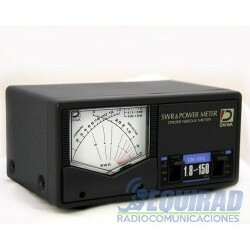 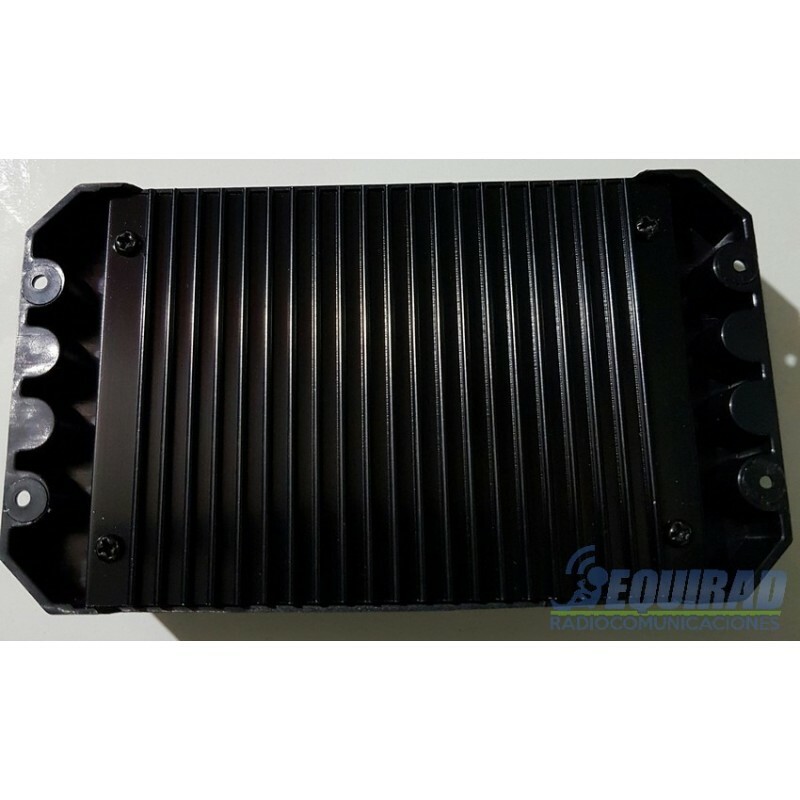 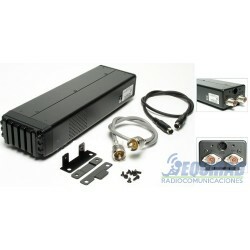 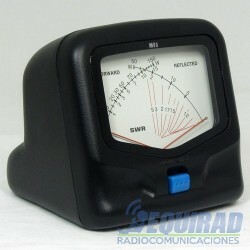 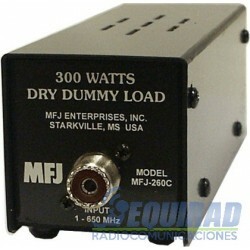 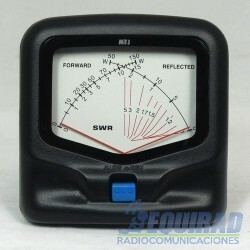 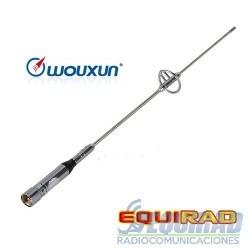 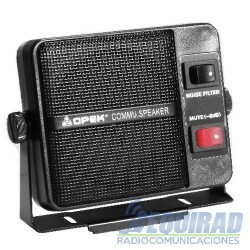 CONTROLADOR CARGA SOLAR 12-24 30 AMP. 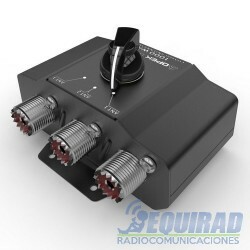 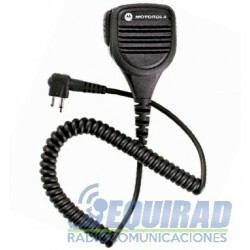 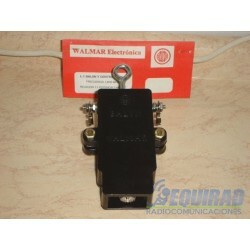 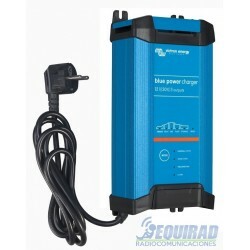 CONTROLADOR DE CARGA SOLAR NAGASHI, 12-24/30 AMP. 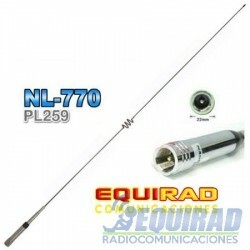 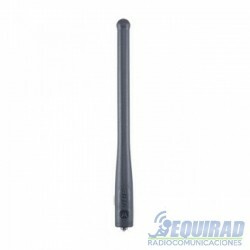 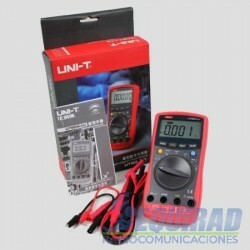 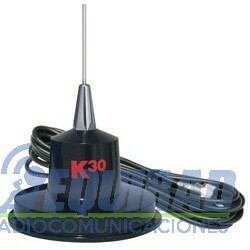 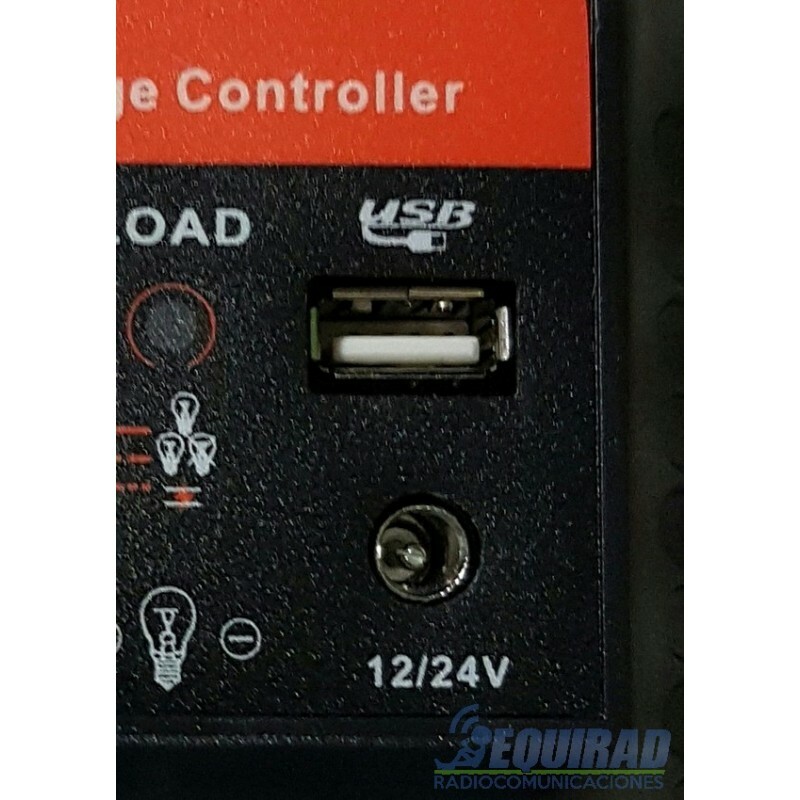 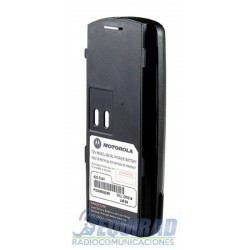 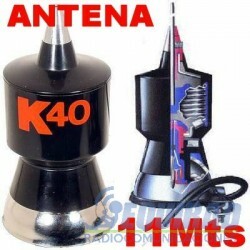 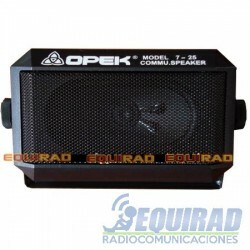 CONECTOR USB Y SALIDA 12V. 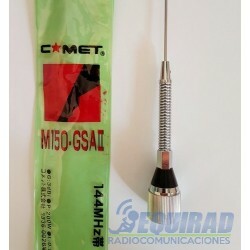 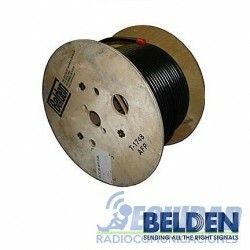 CONTROLADOR DE CARGA SOLAR MARCA NAGASHI JAPON, PARA 12 O 24 VOLT, POR 30 AMPERES.